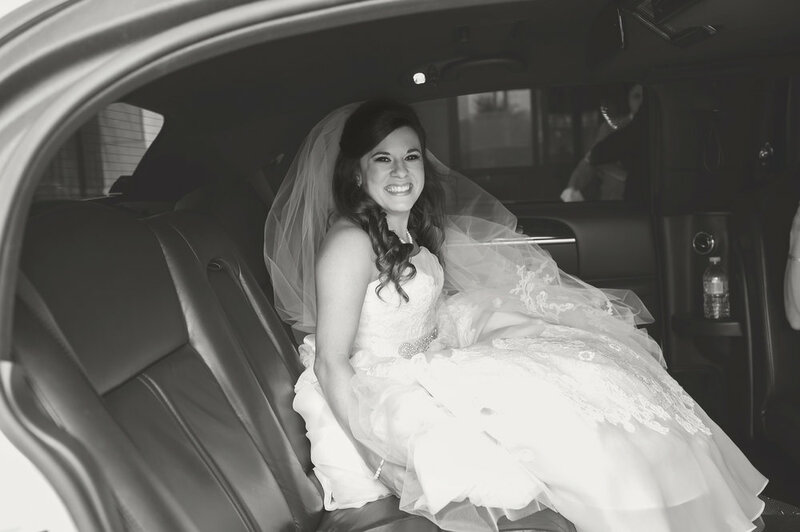 There aren't enough kind words to describe our bride Anna! She is so sweet & thoughtful and loved by so many! 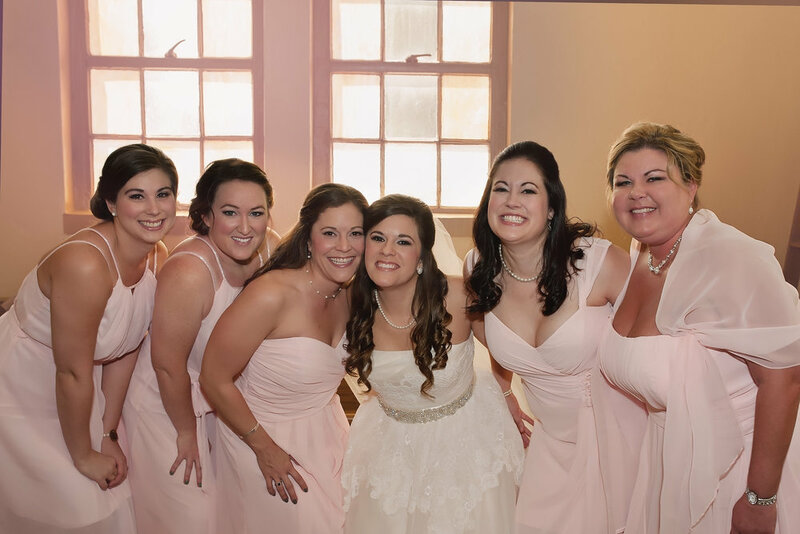 We had some great laughs while getting this bridal party ready. 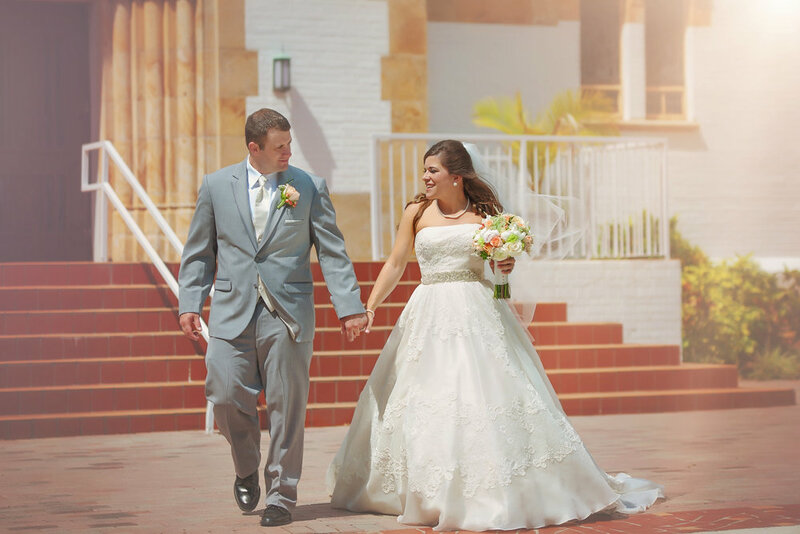 What we loved most about her was the genuine love she had for her new groom! Anna chose a half up-half down style for her wedding day hair. 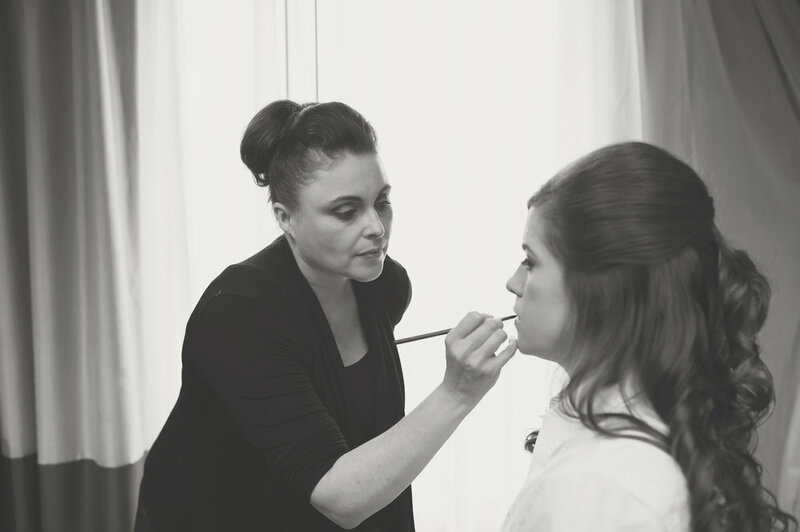 Because it was an early afternoon wedding, taking place at the Saint Leo Abbey , we kept her makeup simple - a little touch of color and perfect liner to really make her eyes stand out. We were even more excited to do a second shoot with her the following week! Two different but similar styles.. so fairy tale - esque!